Netflix services have been available on the Wii Console since 2010. Because it’s found on Wii Menu, it’s significantly easy and convenient for Netflix fans to experience an improvement of the service by simply downloading it. 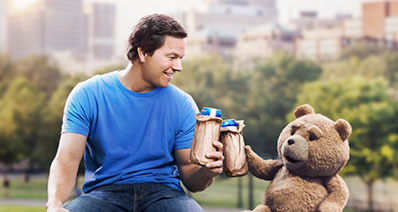 In fact, it’s a consummate platform that is now one of the best and the most popular ways to enjoy stream movies from Netflix. More so, it allows for downloads. Below we will show you tips on how to download Netflix on Wii. iTube Studio is a program that gives you the best way to download Netflix and save the files you love on your computer. After doing this, it helps you to change them into a file format that is compatible with your device. 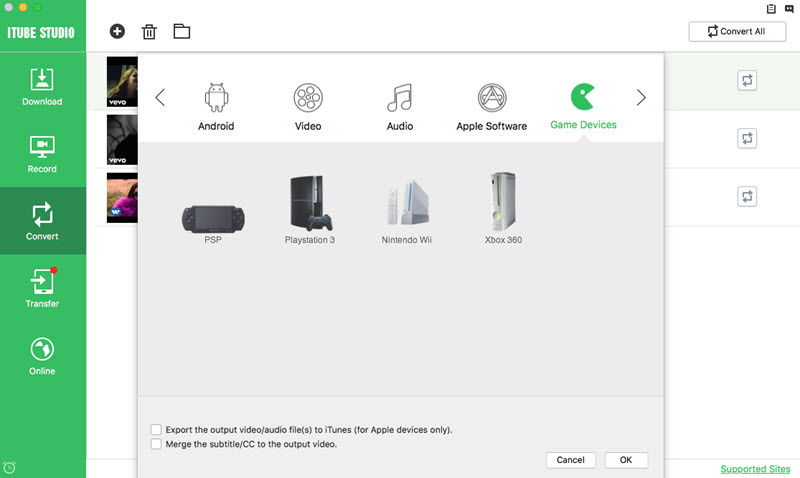 Whether you have an iPod, iPad or a Mac you can then play it with ease. 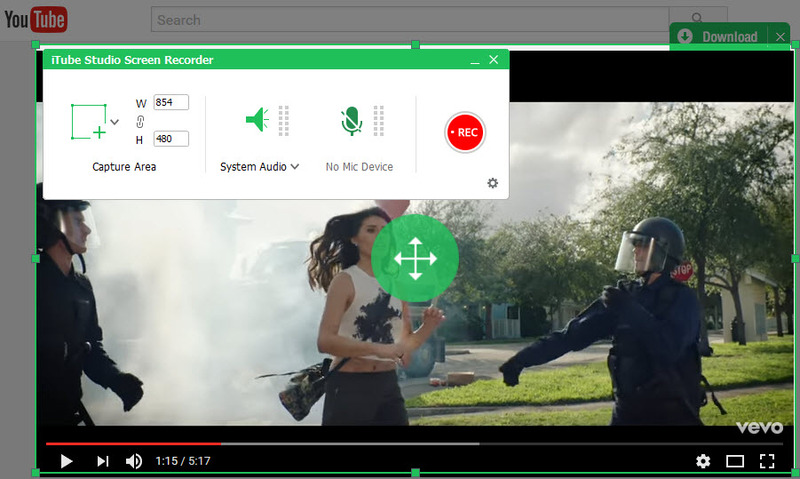 This program can also change to the record mode if you need to record the movies instead of streaming them. It’s actually professionally designed with good features that will provide you with the best watching experience. 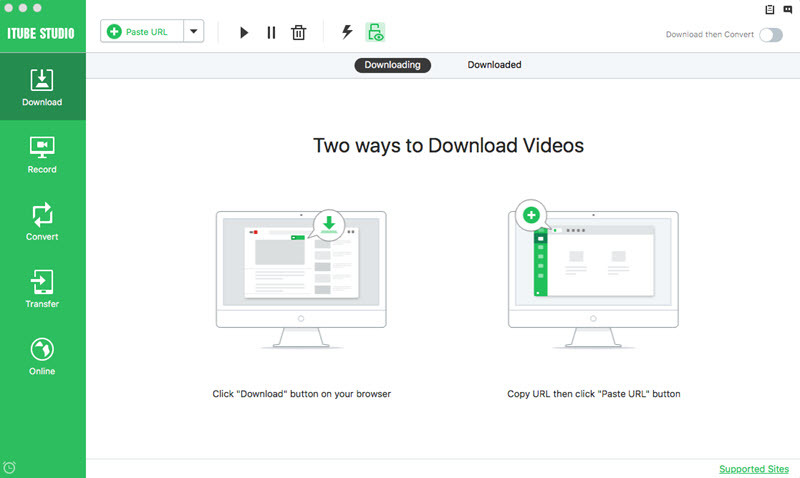 Download videos from 10,000+ websites. It produces good quality downloads that are ready for watching. It’s not only easy to use but also allows for fast download. You can use it to convert the videos into any format per your need. If you want to watch Netflix movies on your Wii without streaming then you only need to download them. 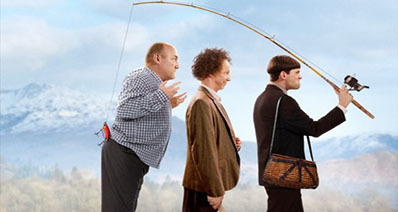 Remember, you have a choice to either stream Netflix movies or record them into your computer. However instead of watching them online, it’s much better to record Netflix for offline playback. The first step is to download the video recorder into your device. Next, install it according to the instructions given. You can then click open and launch iTube Studio from the start menu. Alternatively, double-click on the program’s icon on your desktop. This means you will go to the main interface. Choose the "Record" option found on the main interface and set it to the resolution and the quality that you want. You can then select you Netflix account and choose the movies that you want to play or record. Once you click on the "REC" button, it will start playing or recording Netflix movies. Once you finish recording the Netflix movies, you can convert it to any format that you want, rename it, or even move it to new a hard drive. You can then click and open "Downloaded" to choose the recorded movies. Next, choose "Convert" button to select your preferred output to convert the movies. Cannot Find Netflix on the Wii Shop Channel? Fixed! 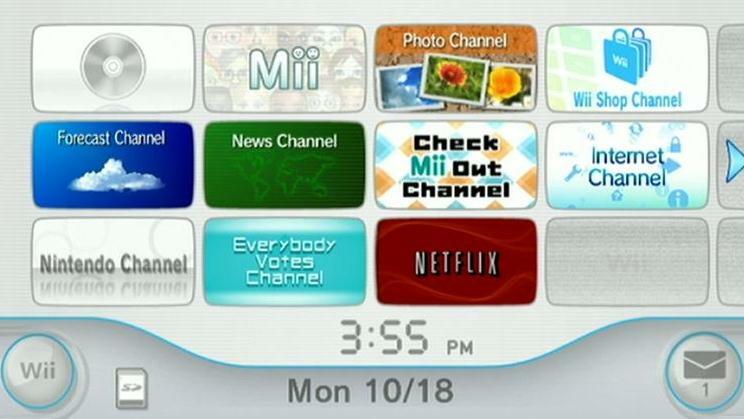 Choose the Wii Options on the left corner of the menu. Select the settings and click twice to reach the Wii Systems Settings. Once you have chosen the country, scroll down using the down arrow then select the Canada or United states. Accept the User Agreements by clicking YES. Select OK and try accessing the Shop a second time. You can then download Netflix instant streaming. Step 1: From the Wii menu, choose the Wii Shop Channel. Connect to the Wii shop. If you have not previously used it read the terms and conditions. Step 2: After a short while, choose Start Shopping. This is how to download Netflix on the Wii. Step 3: Select Wii Channel. From the Wii Channels click Netflix. Choose download on the detail page. To confirm, select OK on the screen. Step 4: To start the download process, select YES. Netflix will then download to your Wii Console. Step 1: Choose the Wii Menu on the left corner of the screen. Step 2: From the home screen, choose Netflix. Step 3: Once done, choose start to enter the channel. Select login, and enter your email address and password then start watching.